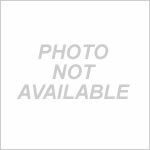 Introduction to logic gates including NOT, AND, OR, NAND, NOR, and XOR, with Snap Circuits® examples of each. 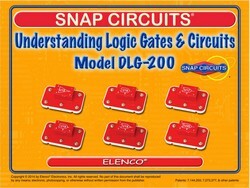 This set also uses those gates in combinations to make more complex logic circuits, and to demonstrate logic principles. Downloadable manual with introduction, 17 projects, and quiz.